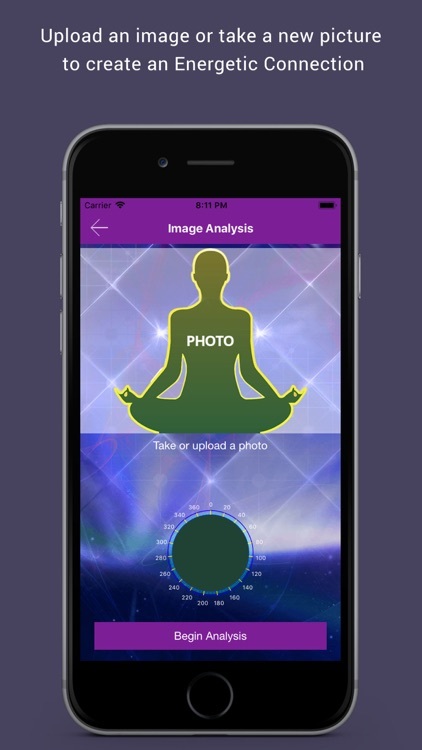 Analyze and balance your Chakra’s using voice analysis and resonant frequencies designed to bring each and every chakra back into balance. 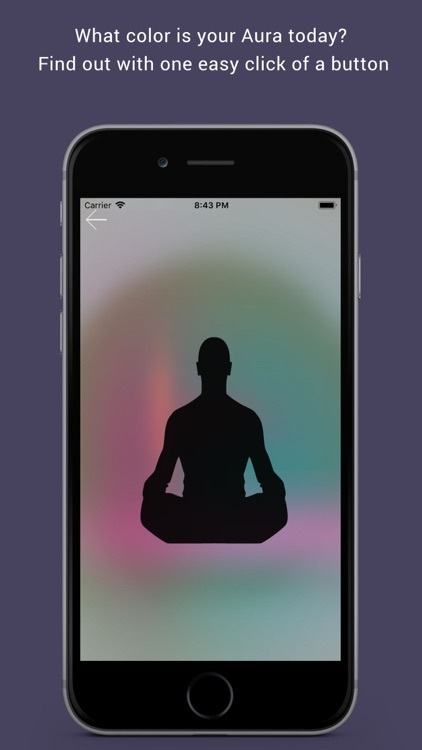 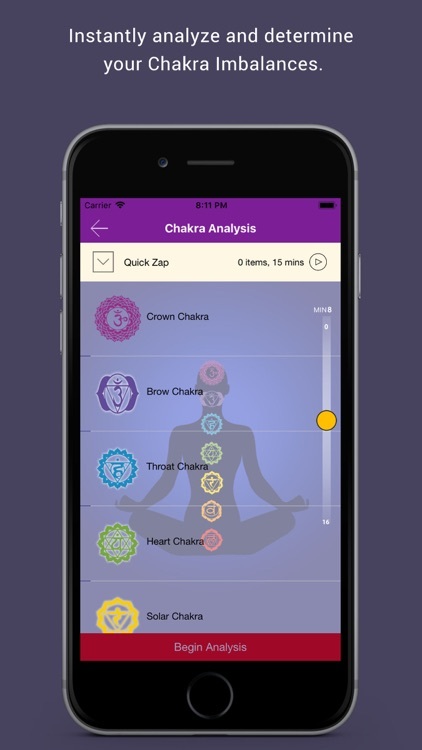 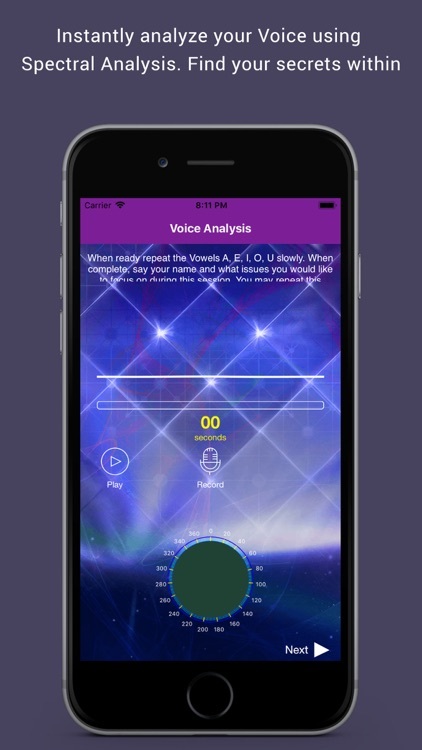 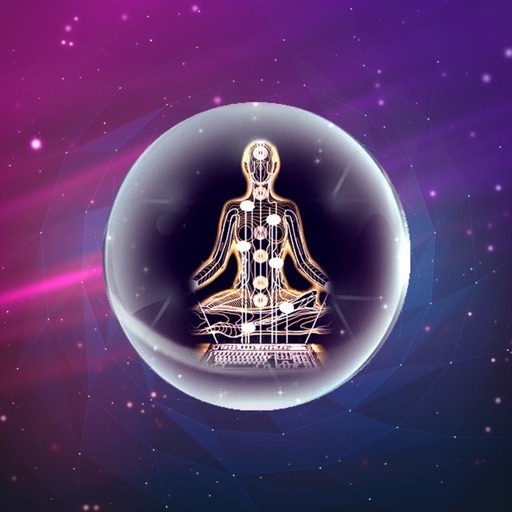 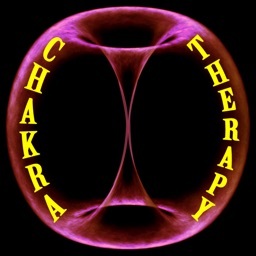 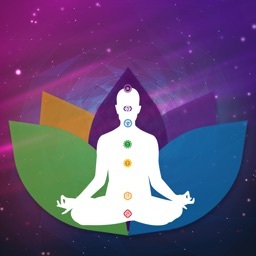 Speak into your mobile device and allow the Chakra scan to perform a voice analysis using Fast Fourier Algorithms to determine your Chakra imbalances. 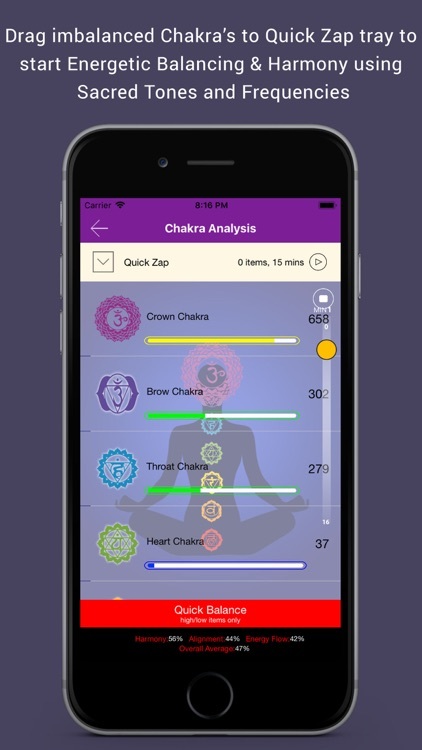 Simply drag and drop the Chakra’s with the highest numerical values into the Balance Rx and Multi Layer Rx trays and select the timer to begin the balancing process. 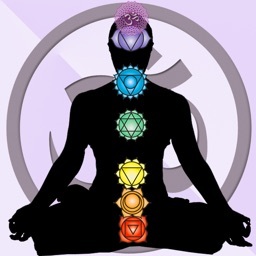 The success of the session will be displayed with numerical values according to the Harmony, Alignment and Energy Flow. Repeat the process if the success is below 85%. 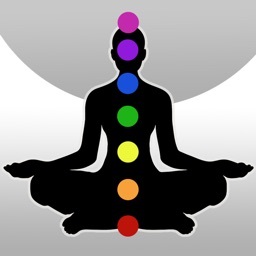 Balance as often as you like.